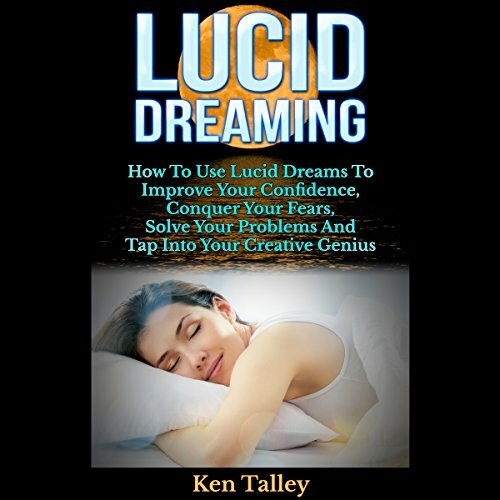 Showing results by author "Ken Talley"
When you indulge in lucid dreaming, you suddenly have control and access to parts of your mind, your thoughts, and your memories that are hidden during your waking hours. The power of this is that you can change so many aspects of your life for the better. 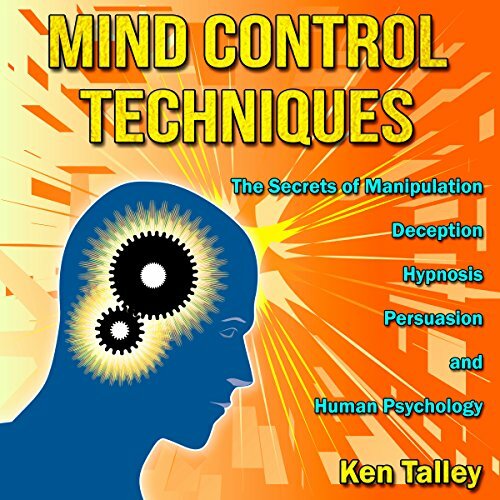 You will be able to improve your confidence, conquer your fears, solve problems in your life, and tap into your creative genius.